Welcome to Nidek Medical Products Inc. Your partner in Respiratory Care. 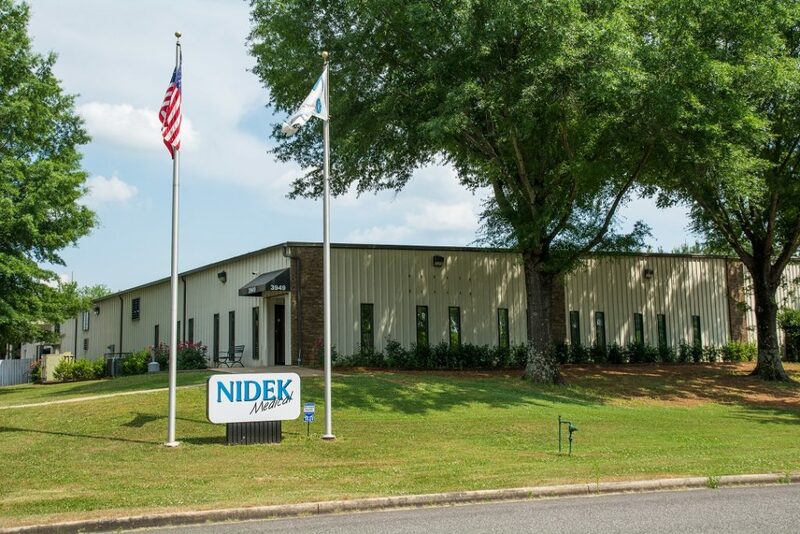 Since our inception in 1986, Nidek Medical has been a worldwide innovator in oxygen concentrators and PSA technologies. Today our Oxygen Concentrators are sold in over 100 countries for home care, hospital and independent applications. Nidek Medical Products, Inc was founded in 1986. Our focus is on designing high quality, low maintenance and field serviceable oxygen concentrators fit for any environment. It’s our mission to provide the highest quality products and impeccable customer service to each and every one of our customers around the world. With a strong focus on high quality and exports, Nidek Medical quickly grew into one of the leading Oxygen Concentrator brands globally. We proudly manufacture our oxygen concentrators in Birmingham, Alabama, USA. From there, we distribute to over 100 countries worldwide. Our technologies have expanded to uses in other industries such as sterilization, farming, and large scale use.